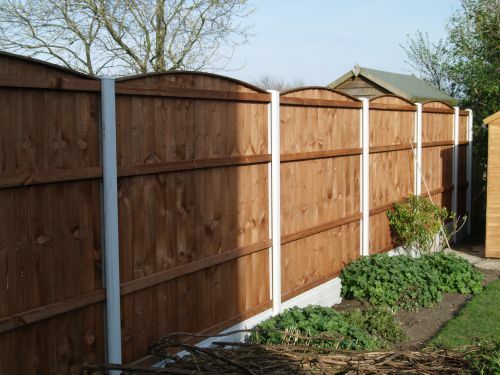 PVC fencing can be installed as a complete fencing system. 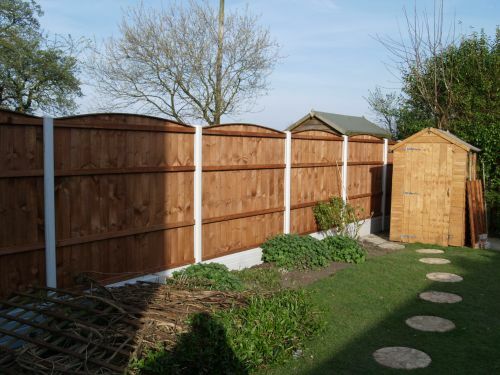 However, it is more often installed in combination with feather-edge vertical-lap or waney-lap fence panels. 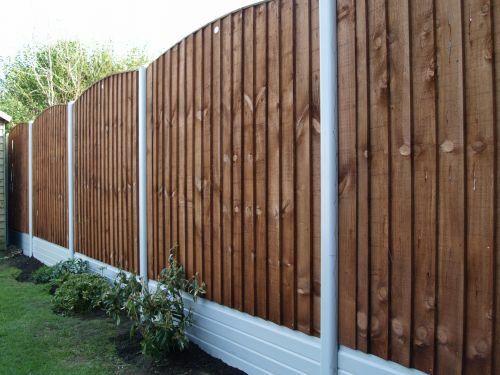 Call Bury Fencing contractors for a FREE QUOTE in Bolton, Bury, Salford, Manchester, Horwich, Darwen, Walkden, Worsley, Prestwich, Radcliffe, Ramsbottom or any surrounding area.. Available in brown, green, and white. 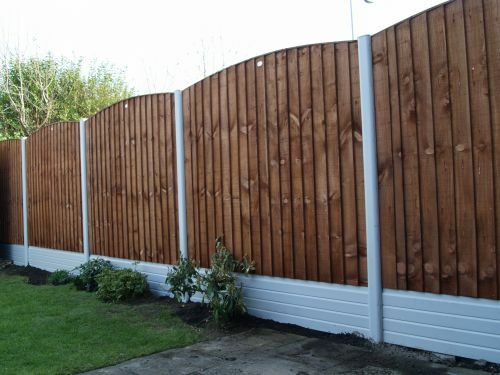 Compatible with standard fence panels.